Interior of a Challenger. 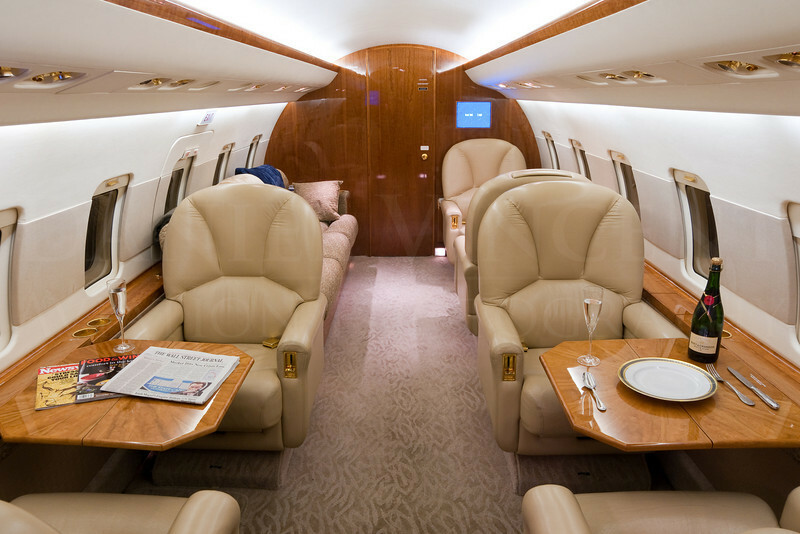 Challengers are bigger than most business jets and feature large, inviting cabins. Emphasizing that roominess and the features of a higher level cabin is key.